Robert Pattinson News: Rob Promotes 'BD2' In The UK: Schedule Is Up! 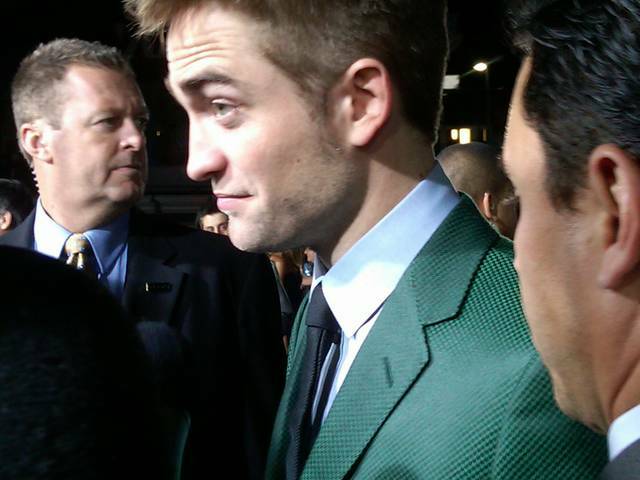 We had our chance to chat with Rob, and now you get your turn UK! Preparations are underway for the Breaking Dawn Part 2 premiere at Leicester Square tomorrow, and before Rob hits the carpet - he'll be doing some promotion for the film. Then he'll head over to MSN, where he'll be answering your questions during a web chat at 2 pm local time. No word yet on a live feed for the premiere, WATCH IT LIVE starting at 5:30 pm local time. Again, you can check the time conversion tool to see what time the events are happening where you live. We'll have coverage as it happens on twitter and the blog.